We are instrumental in manufacturing and supplying of proven range of Panel Accessories, which is manufactured as per set industrial standards. 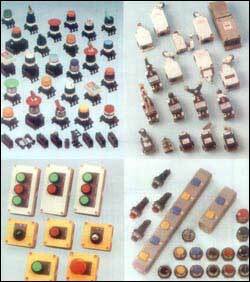 Our Panel Accessories are known for their durability and high performance among the clients. Avail these Panel Accessories at most reasonable prices.